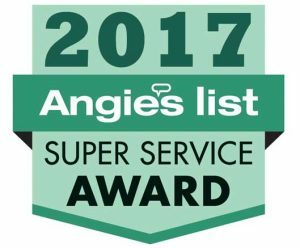 Alpine, CA, January 22 – Gold Coast Flood Restorations is proud to announce that it has earned the home service industry’s coveted Angie’s List Super Service Award (SSA). This award honors service professionals who have maintained exceptional service ratings and reviews on Angie’s List in 2017. Gold Coast Flood Restorations has been listed on Angie’s List since 2005. This is the 13th year Gold Coast Flood Restorations has received this honor. Gold Coast Flood Restorations is Alpine’s most trusted water damage company and mold remediation contractor. We have been serving the needs of Alpine homeowners and businesses for more than 28 years and are standing by to assist you with the damage at your home or business.